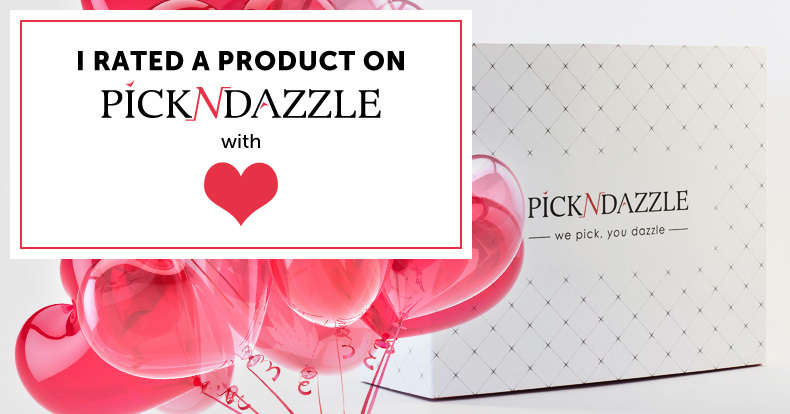 Pick N Dazzle is a Beauty Program, delivered in a Box. 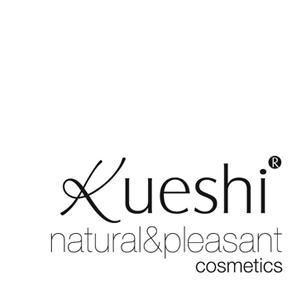 Full sized products, recommended individualy for every customer, every month + free samples. You can select 1, 3 or 6 month deliveries. 6 months = 40% discount. Select the price of your monthly box and the period in the shop. Add the products to your box with the help of our recommendation algorithm. 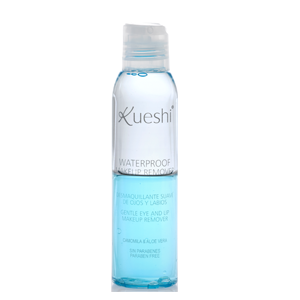 We will add free samples and gifts from our promotions. 6 months is the best offer and the start of a wanderful journey! Ухае прекрасно. Усещам лицето си чисто и меко след употребата на този продукт. С нежен аромат, подходяш за след душ или след сваляне на грима и почистване на лицето. 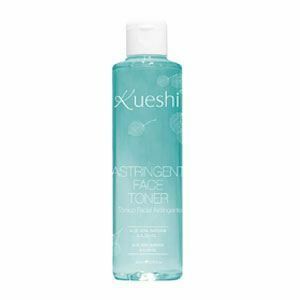 Smells really nice and is really smooth; suitable for after shower or after cleansing your face. 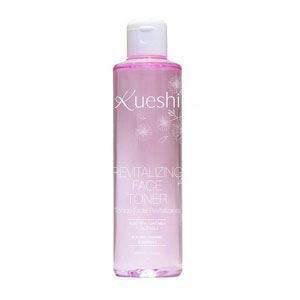 Do not use as a make-up remover. The Aloe Vera Gel contains essentially the gel inside the aloe vera plant, native from organic farming. 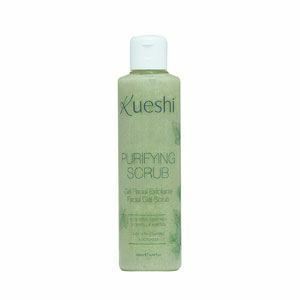 It is used to maintain hydration, prevent skin dryness and irritation while providing softness and restoring elasticity to the skin. 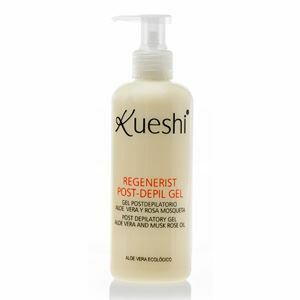 The Post-Depilatory Gel with Aloe Vera and Rosehip oil, regenerates the skin intensively, refreshes and relieves after depilation. The Aloe Vera calms, moisturizes and softens the skin while rosehip oil is rich in essential fatty acids, related to tissue regeneration, anti-oxidant which protects your skin from free radicals. Stem cells obtained from orange organize the internal structure of the skin for a more youthful appearance: redefines the structure of the dermis. By using this site, you accept the terms and conditions. Pick N Dazzle all rights reserved. join us to get started! I don?t have a Facebook account.